The promotional Peanut Crackers 25g Bag is a healthy snack giveaway customised with your brand. Our promotional Peanut Crackers 25g Bag is nuttin’ but the best. Our team at Fast Confectionery are confident that with these savoury treats, your loyal patrons will adore them, as well as entice new consumers because of its one of a kind features, product qualities, and outstanding value for money. New clients may be hard to crack but with these flavourful goodies, you’ll surely be spot on. The uniqueness of this customised Peanut Crackers 25g Bag of ours is that it can also be personalised with your logo. 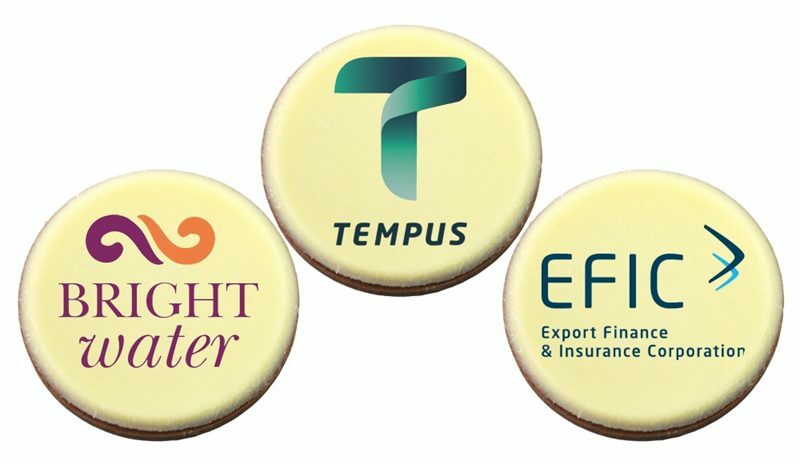 You can have your brand printed in full colour stickers in shapes such as oval, round, and square. Packed in clear cello bags, you can be assured of its freshness and heartiness. These are perfect for a mass scale of snacking activities such as people who are always on the go, kids at school during recess or after-school activities, and for workers during break time – also convenient to be eaten at desks during a busy day at the office. There are just so many ways your trade name could be displayed and recognised by many! What’s more to our personalised Peanut Crackers 25g Bag is that it is extremely competitive when it comes to quality. Made from only the finest ingredients, it is evident that it will be loved by your target market. Since it is nuts, it serves as a healthy snack for everyone, and even children. Crunchy with fresh peanut inside, it is a wonderfully made super food for all. They’re scrumptious, useful, and enjoyable for different kinds of diets. Outdoor events can be so much fun, but do you know what can be more fun? 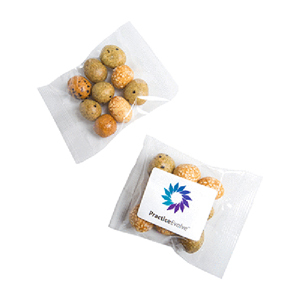 Floating orbs to go along with our promotional Peanut Crackers 25gram Bag! You read it right! Check them out at Fast Balloons. We have printed Standard Balloons which are affordable but a very effective tool to showcase your brand. We also have the promotional Ultra Shine Balloons to make your event shine a step further. 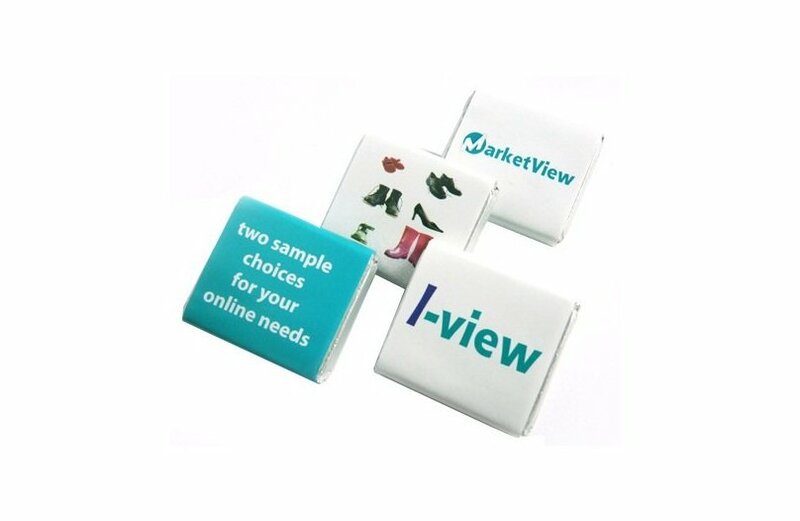 Both are fabulously versatile for branding, and gorgeous for mixing and matching. Get in touch with us at 1300 008 300 so we can talk more! It will be lovely to have a chat with you!